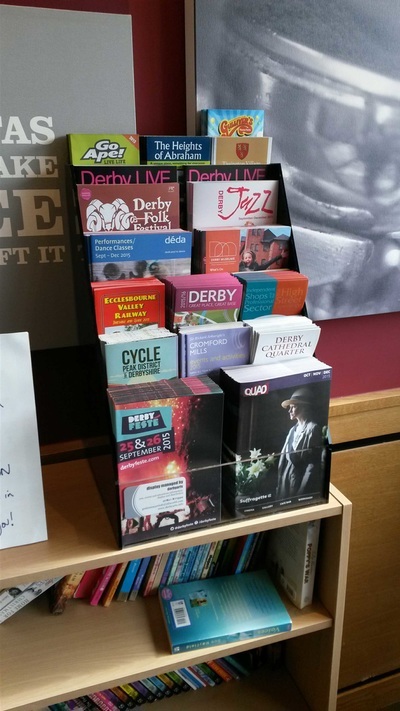 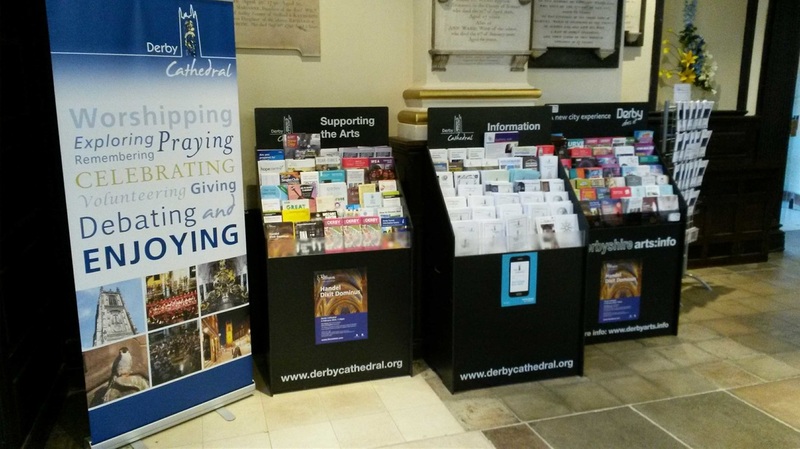 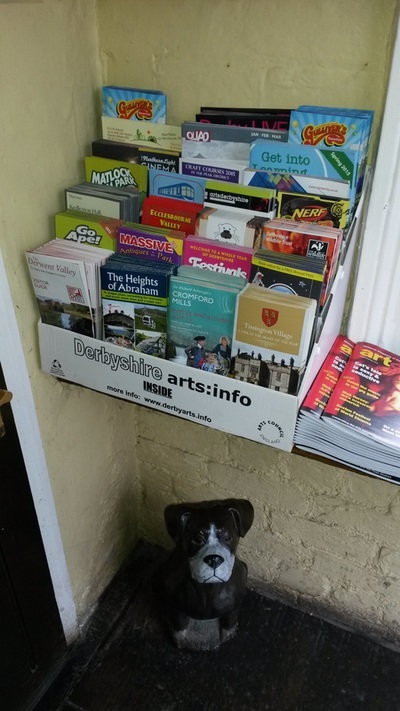 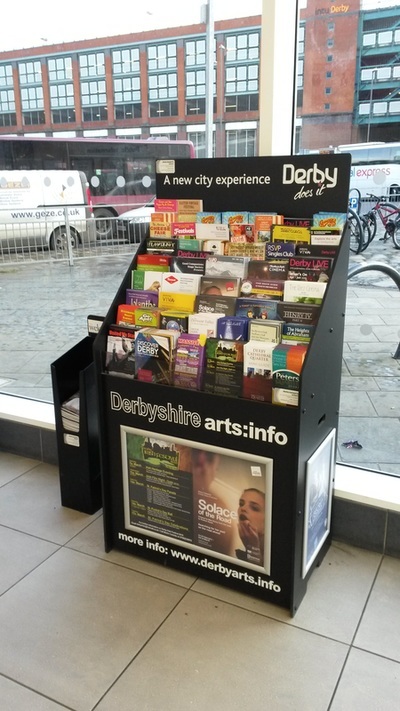 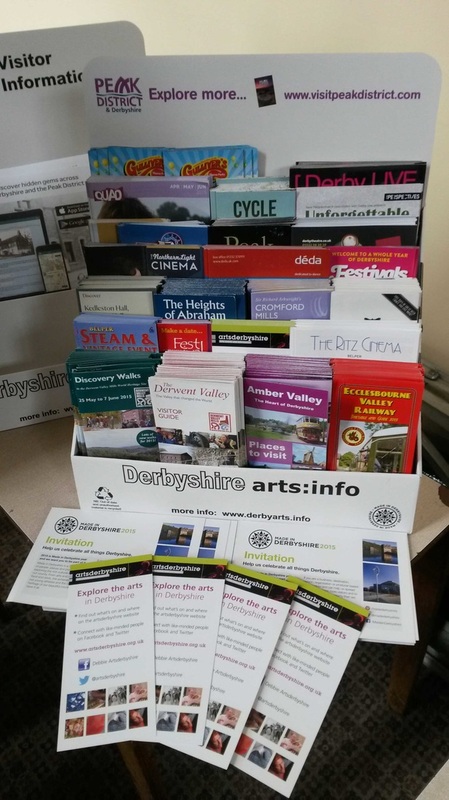 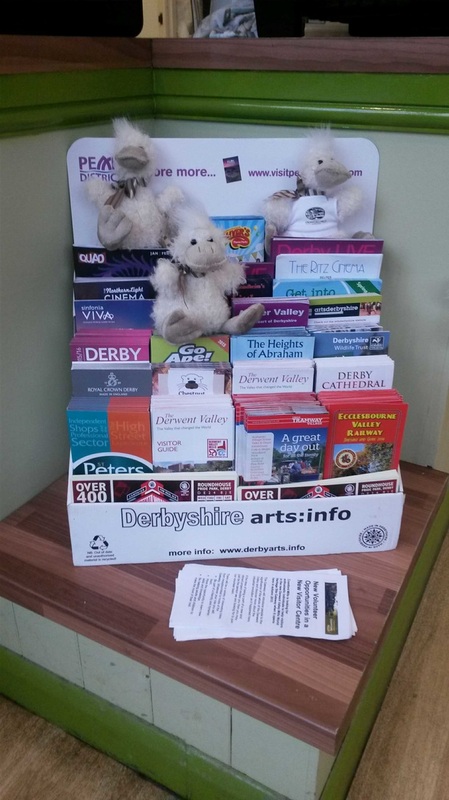 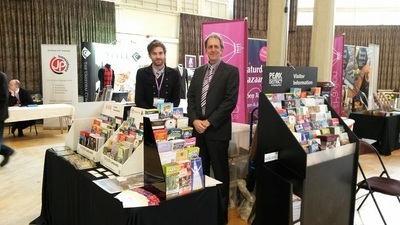 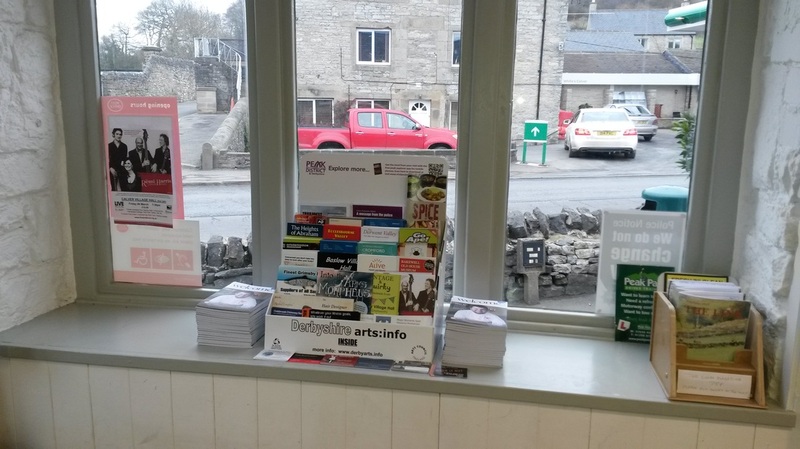 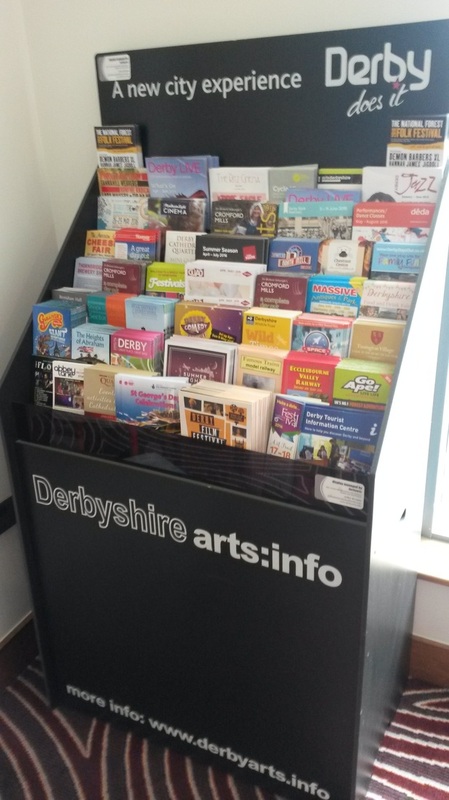 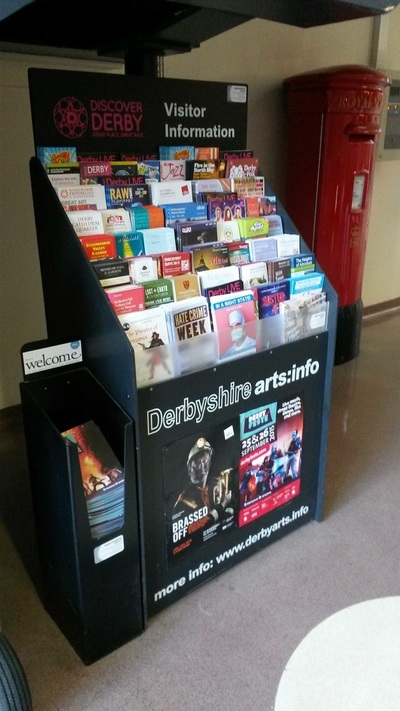 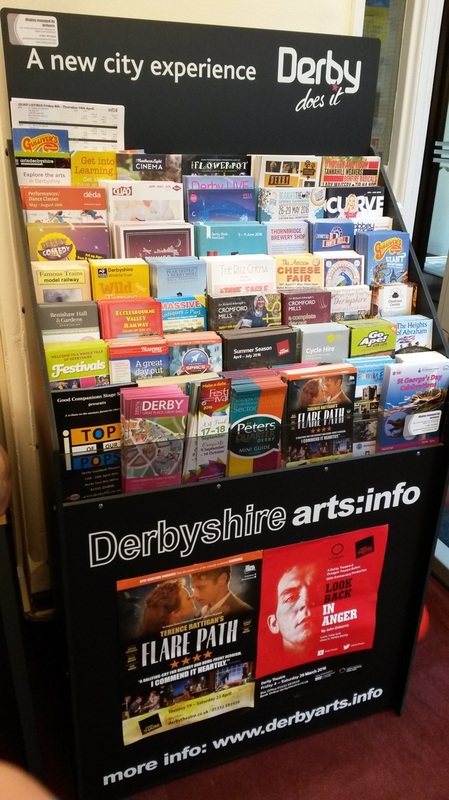 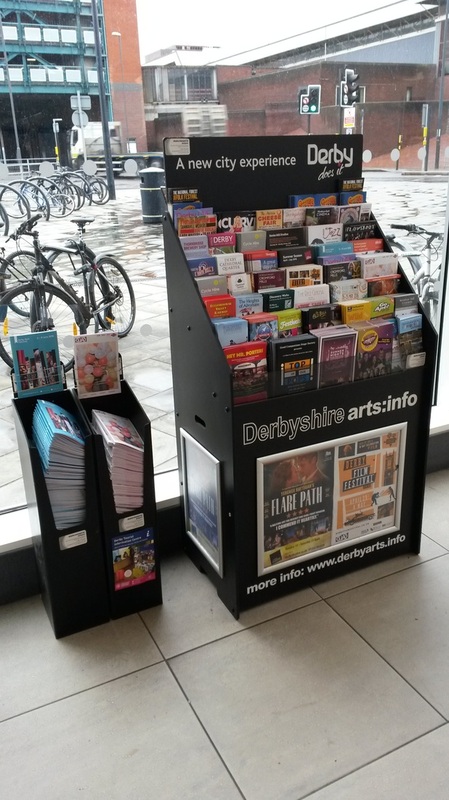 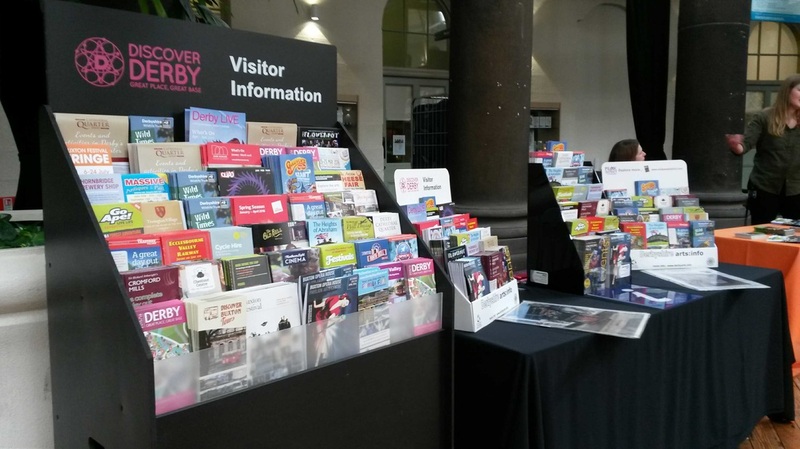 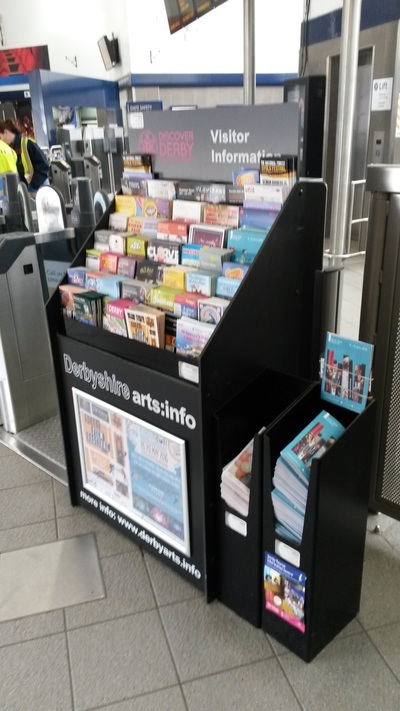 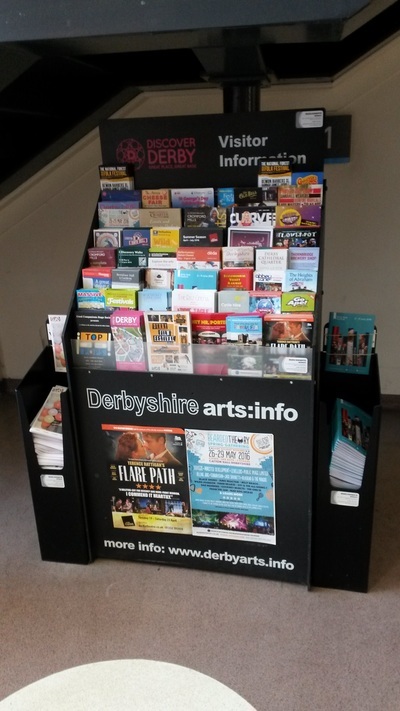 Derbyarts is a leaflet display company, who own and operate cardboard, perspex and foamex leaflet display units that floor stand, table/counter top and wall mount. 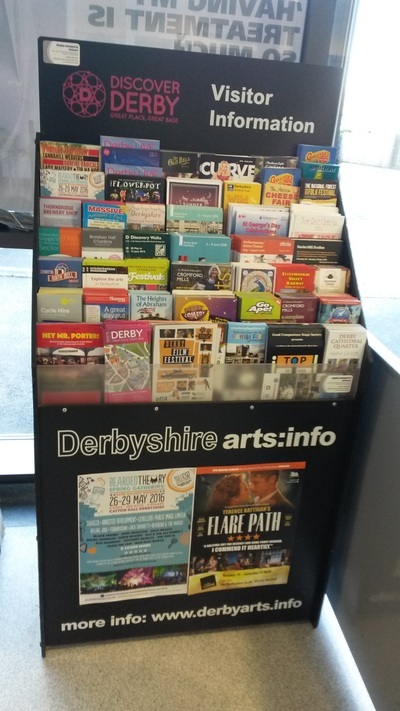 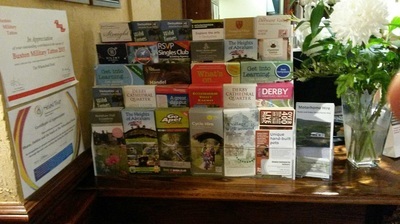 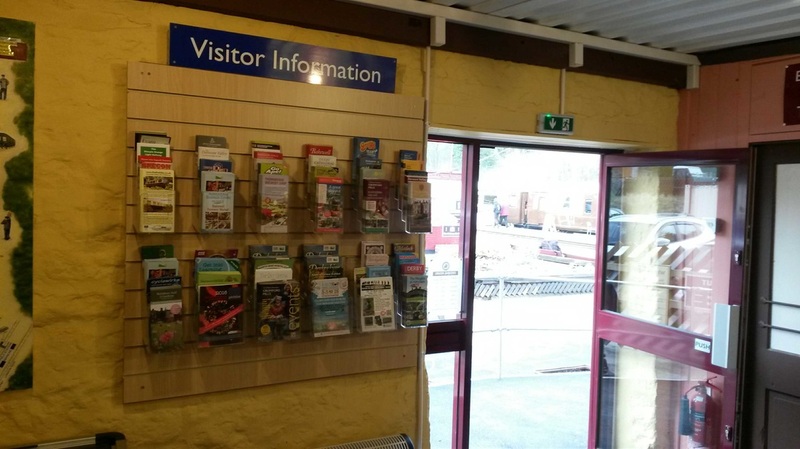 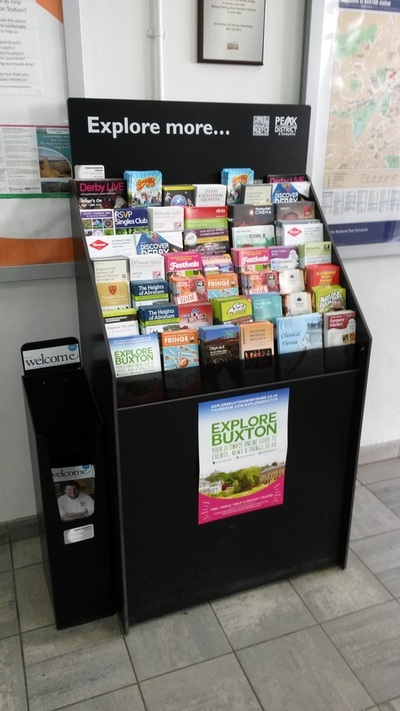 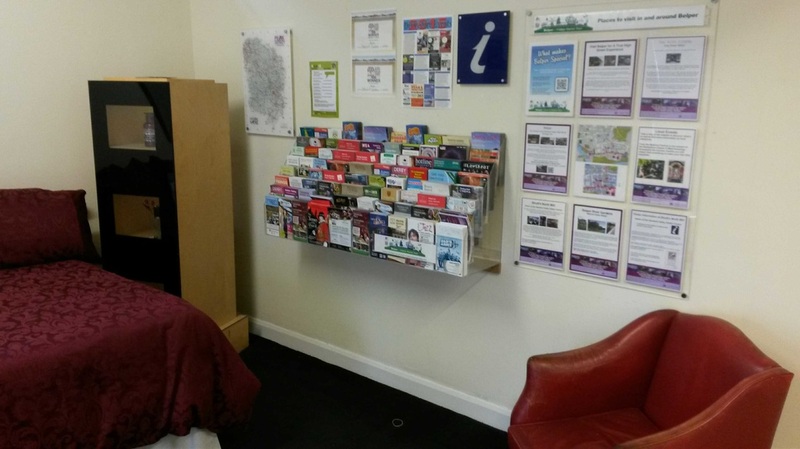 Our displays cover Derby and Derbyshire including the Peak District, we have trade links with other independent East Midlands leaflet display companies in Staffordshire, Nottinghamshire, Leicestershire and Rutland. The print we display is collected from the clients (or their agent or printer) by arrangement and displayed for any time period from one month to a whole year. 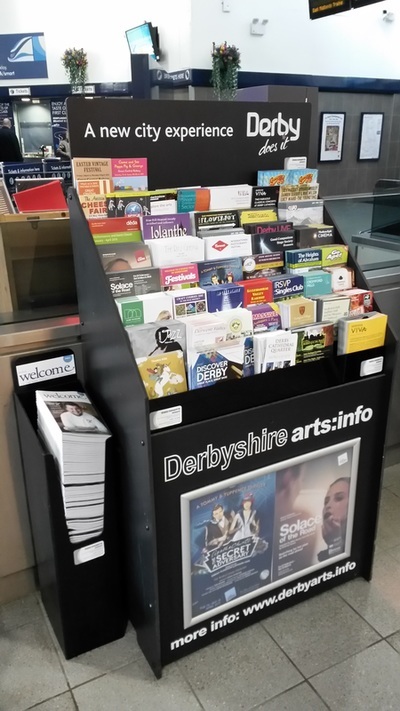 We store stock and refill your print monthly, two weekly, weekly and twice per week depending on site traffic and take-up, we monitor for uptake/change and increased demand. 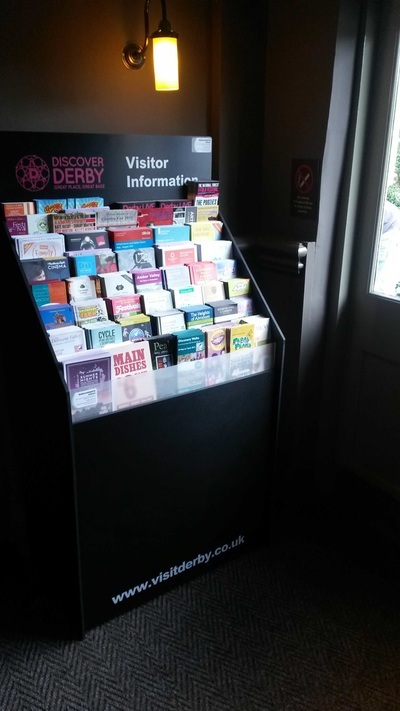 We are approved suppliers and contractors to Visit Peak District, Discover Derby, Marketing Derby, Derbyshire County Council, Derby City Council and all the main attractions and venues in the County. Our mission is to provide the visitor with truly local and relevant information that enhances their stay/visit, and to ensure it is kept tidy and professionally refilled to maintain its credibility. We recycle all unused and unauthorised material, and provide feedback to our clients on takeup, footfall and design.